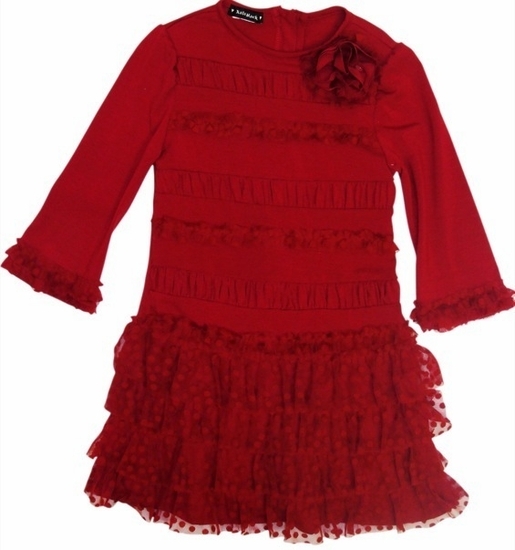 Biscotti & Kate Mack *A Dozen Roses* Holiday Dress--this ruby red dress is perfect any holiday occasion! The soft knit material will keep her warm and cozy. Scroll down to purchase the leggings!